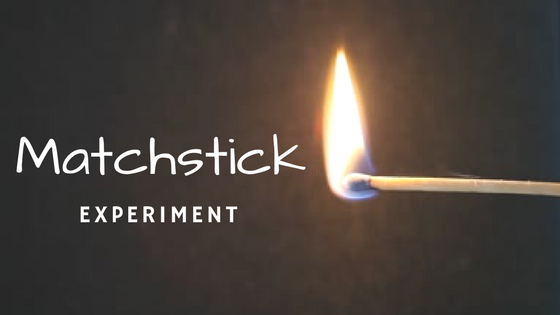 My girlfriend, Christa, and I thought it would be fun to try out a game called the Matchstick Experiment. The object of the game is to start with one matchstick and trade it up for something of greater value. Our objective was to create joy, connection and enrollment, while operating out of abundance as opposed to scarcity. 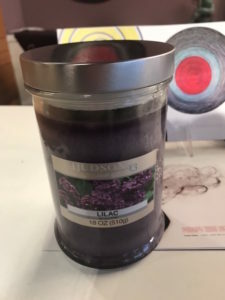 Our first trade was a beautiful candle from Christa’s friend. After telling him what we were up to, he was inspired and purchased a candle to be swapped for our matchstick. Next, we strolled the streets of Birmingham, Mich., and walked into the beautiful Robert Kidd Gallery. We were instantly greeted by the discerning director and curator, Gerard Marti, who was intrigued by the experiment. As he took a moment to see if there was something he would like to contribute, Christa and I perused the gallery and were in awe with the original masterpieces that graced the walls. 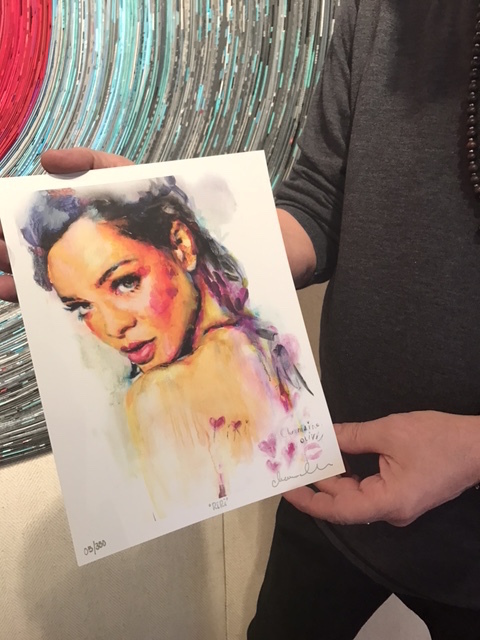 Gerard’s artwork is collected and loved by an array of people from Paris Hilton, Chris Martin of Coldplay, JaVale McGee of The Dallas Mavericks and many others. 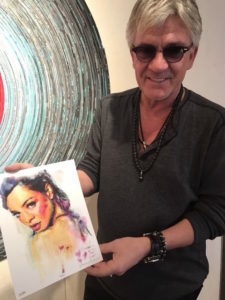 Christa and I couldn’t believe our eyes when we saw the stunning limited edition painting of Rihanna valued at around $350 that Gerard traded for the candle. We knew we set the bar high at this point but we were still up for the challenge. 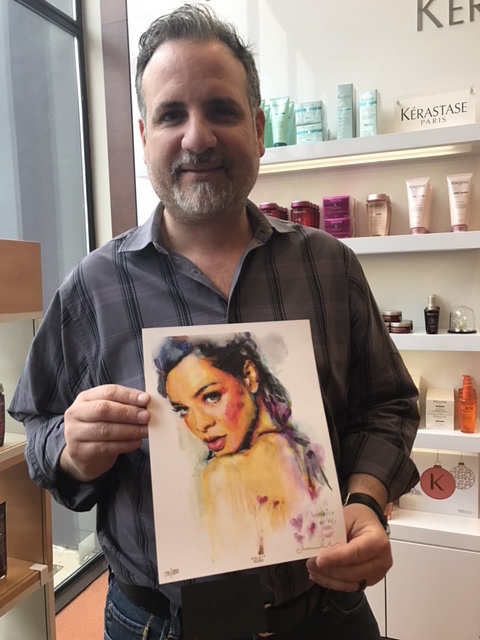 We continued to ask around and were excited as we entered the fabulous FIGO Salon in Birmingham. Dominic Marra, Finance Executive of FIGO, was captivated by the cool painting and was curious to find out more about the experiment. 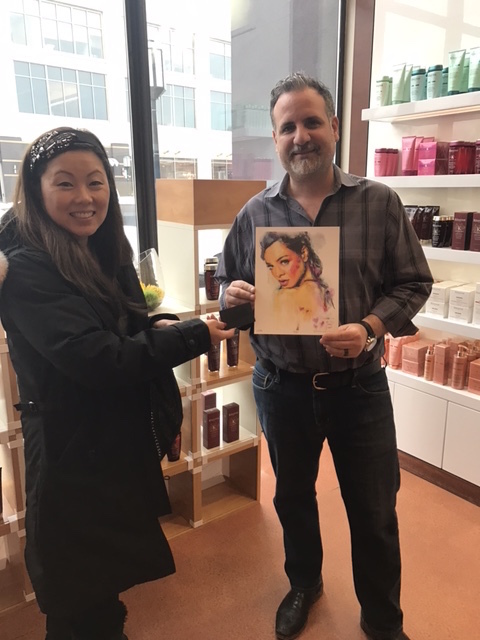 After our authentic conversation, Dominic decided to kindly contribute a $400 gift card to the fabulous salon! Christa and I decided to donate the $400 FIGO gift card to our dear friends Julie and Seth Palmer to include in their auction for their Mad Hatter Tea Party to raise funds for their Camp Firebug, a fun, magical and inspirational camp for children with special needs where they will recognize the Divine spark within each of them and find ways to say “I can” instead of “I can’t”. We figured their organization is totally aligned with what we gained from this experiment. Anything is possible when you are connected to your vision and maintain a positive perspective. Christa and I accomplished all of this in around an hour and a half, so imagine the endless magic we could all create with the “I can” attitude. We enjoyed enrolling others not only into trading a materialistic item, but more importantly, our vision for a transformed world that is peaceful, abundant and united in love. We stepped into our power and supported each other throughout the process. We inspired others to be the change they wish to see in the world, which is what I believe is my true calling in life. My name, Hoda, means “guidance”, and I feel as if I was put on this universe to help people stimulate their passions by paying it forward and leading with love. Now that you have seen just how much is possible from something as minimal as a matchstick, what difference will you spark in the world?